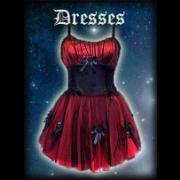 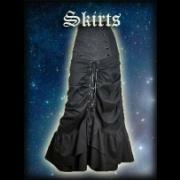 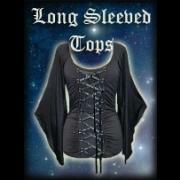 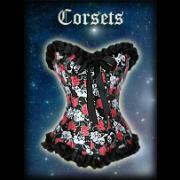 Women's Gothic Clothing - We have a large selection in stock of beautiful ladies gothic and alternative clothing. 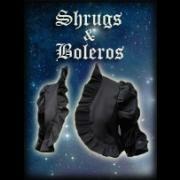 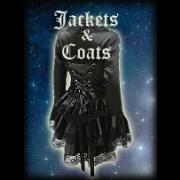 Here you will find gothic dresses, skirts, corsets, jackets, coats, shrugs, boleros, tops, T-shirts and leggings. 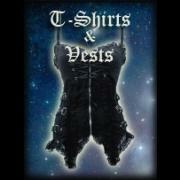 Whether you're looking for every day wear or something for a special occasion, we're sure you'll find something here.